Christopher Birkett developed an interest in photography from a young age. He took his interest further by studying various courses, the first being at Carlisle College where he gained a city and guilds in photography. This involved an introduction to still life and black and white photography as well as various technical skills. He then moved onto Blackpool and The Fylde College where he gained a National Diploma in Design (photography). Finally he moved to Bradford Institute of art and design where he gained a Higher National Diploma in Photography. This course entailed visual studies looking at various photographic details, design and photographic studies, technical studies, business and professional studies. Chris has received several gold awards for his photography, which are images deemed to be of the highest quality. 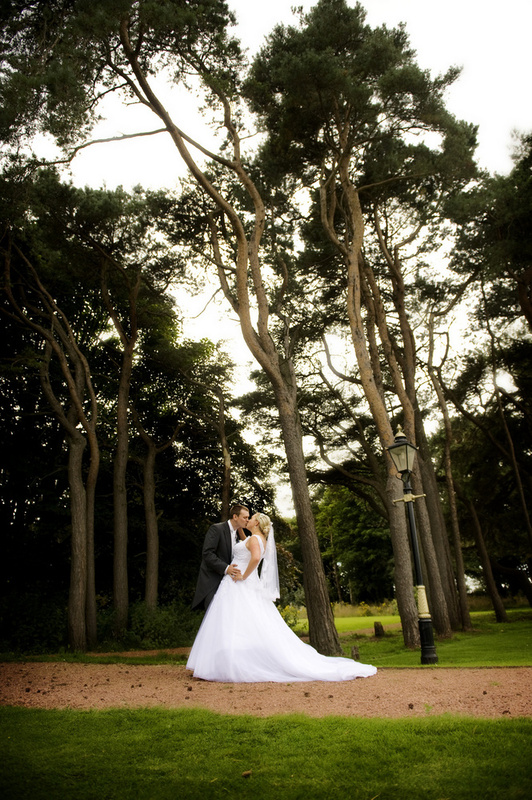 He has also had work published in Cumbria Bride Magazine, South Cumbria Weddings Magazine and Professional Imagemaker. My approach to wedding photography moves away from the traditional and leads you to a style that is very much in touch with today's trends. I document what I see, working unobtrusively letting the day unfold, capturing the magic of your day as it happens. Being a Lake District Wedding photographer, photographing lake district weddings is great there are so many beautiful backdrops. Every wedding is an individual event, each composed with personalised details that go together to make your special day, special.